Looking for a Holiday party with your Scout Troop! Santa's Jingle House might just be the right place. 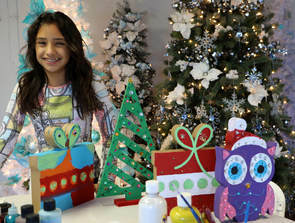 Two hour event - $249 (including tax) - up to 8 children (each additional guest is $25). 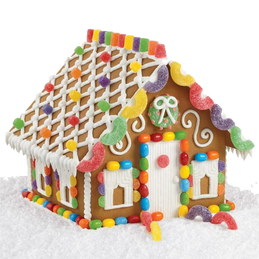 ​Experience the thrill of decorating your own gingerbread house. The house is pre-assembled and all the candy decorations and supplies are included.